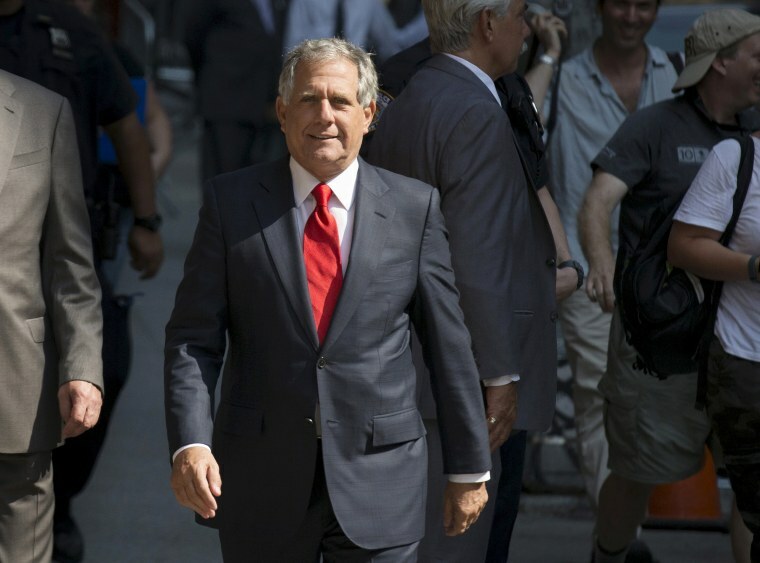 Leslie Moonves is no longer chief executive of CBS, but he's not done with the company just yet. Moonves and CBS agreed to allocate $20 million of Moonves' $140 million payout for #MeToo causes, according to the filing. While still a sizable payout, it is far lass than the $280 million his employment contract had entitled him to. Moonves' exit on Sunday night came shortly after The New Yorker published a second article investigating the powerful TV executive's past. In the article, six additional women accused Moonves on the record of sexual harassment or assault. The new allegations against Moonves date from the 1980’s to the 2000’s, and The New Yorker says it corroborated their stories. Jeff Fager, executive producer of CBS News' "60 Minutes," also faces sexual harassment and misconduct claims, including a new accusation published Sunday by The New Yorker. Fager has denied the allegations. Shaunna Thomas, co-founder of women's advocacy group UltraViolet, called for action to be taken against Fager.